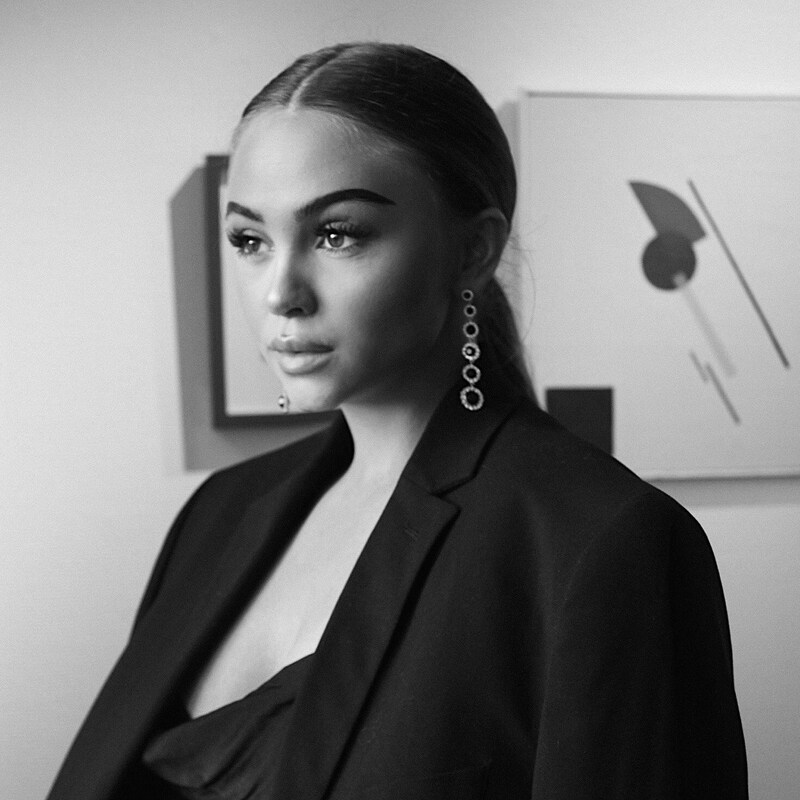 ​Investing in timeless high quality pieces is something that I've been trying to do lately. 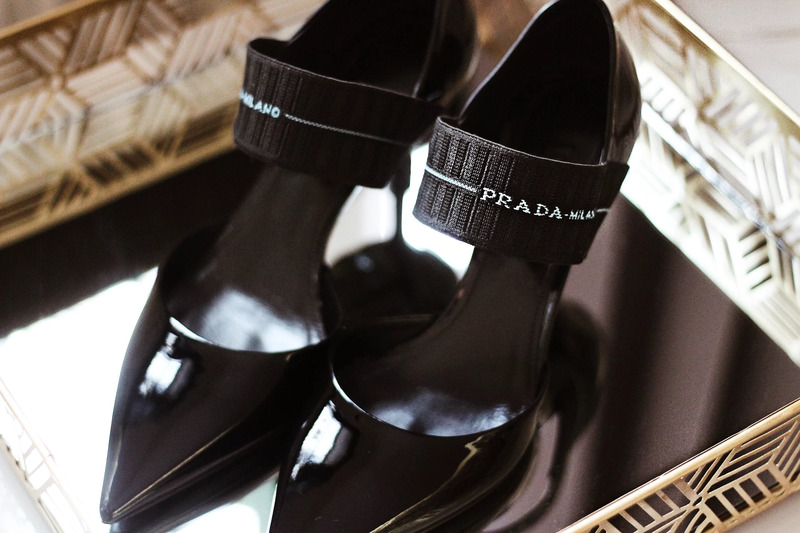 I wanted to invest in a pair of heels that will go with almost everything in my closet which sometimes can be hard. At the same time as I didn't want to spend my money on something that looks like any other heel I didn't want it to be too much of its own because that's when the item tend to not work with as much of what you already have in your closet. it gets harder to style even though it's so fun to own something special too! At first I was sure that I wanted the Balenciaga knife slingback heels and don't get me wrong, I still do! They're absolutely amazing and I were a second away from putting them in my cart. 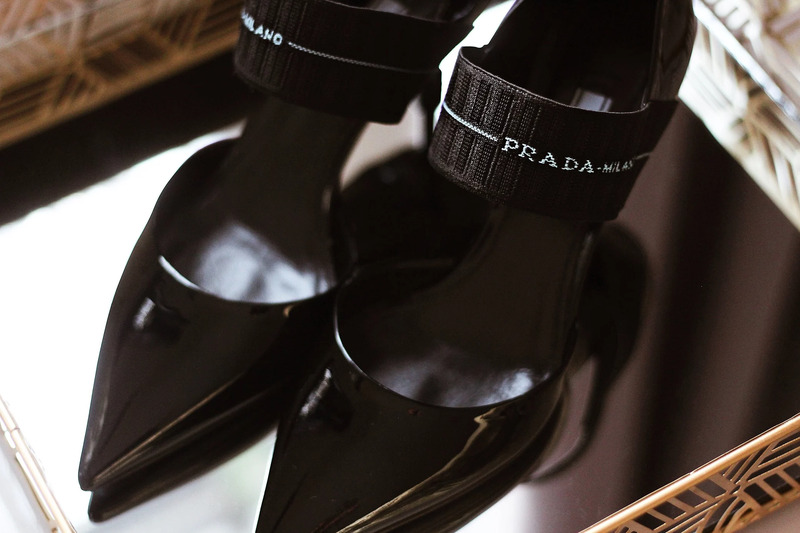 I changed my mind when I stumbled across the Prada Logo Strap Heels at Matchesfashion! They were screaming my name and that's what I think is very important when you are going to put your hard worked money on something that you really love and want you to last for a long time. From my own experience I know that I should always think twice about what I am about to purchase. Are you really going to use it for a long time or is it just an impulse there and then? I've done a whole lot of dumb purchases during the years which is obviously not going to work in the long time. Think about it for a long time and think about how much you actually want the item before you splurge your money on it!